Summer has arrived and we’re here to help quench your thirst. 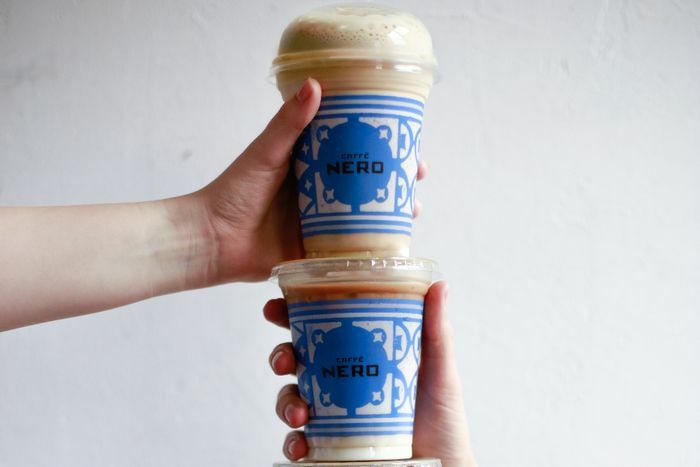 When you purchase an iced drink from Caffè Nero, grab another one for free. Choose from a classic cold coffee or indulge in a Frappé Crème, Iced tea, Fruit Booster, Lemonade or Milkshake. What will you choose and who will you treat? Eligibility Criteria: The promotion is open to members of Priority who are UK residents age 16+. Offer Start and End Dates: Offer is valid from midday 10/08/18 - 12/08/18, while stocks last.